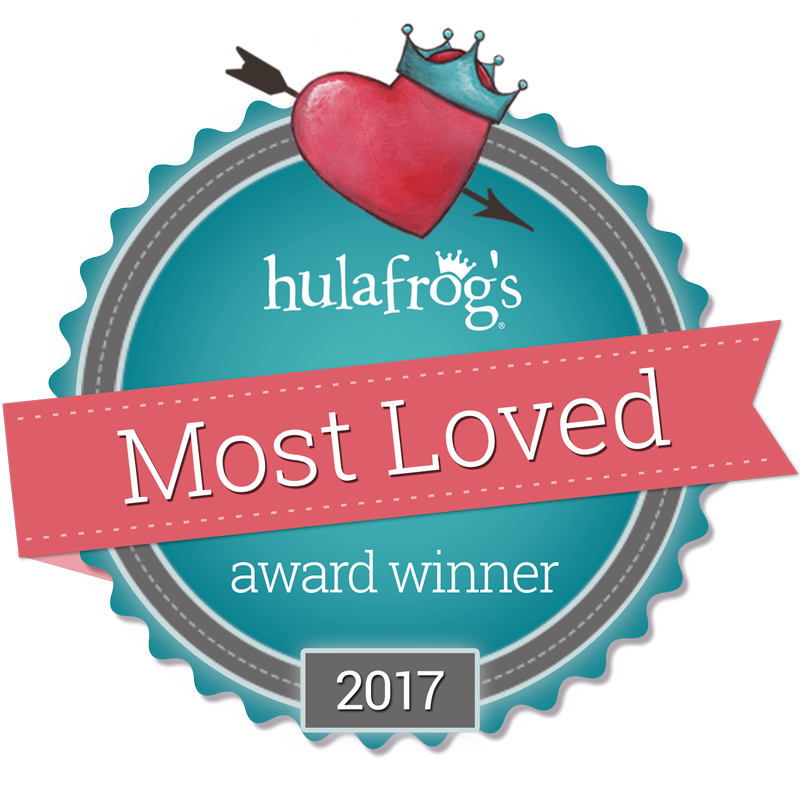 Parents voted and Tumbles & Cheers has been named one of Hulafrog’s Most Loved businesses of 2017! Yeah!! Don’t wait – sign your preschooler up for a class or come have a blast at our Open Play every Wednesday at noon!